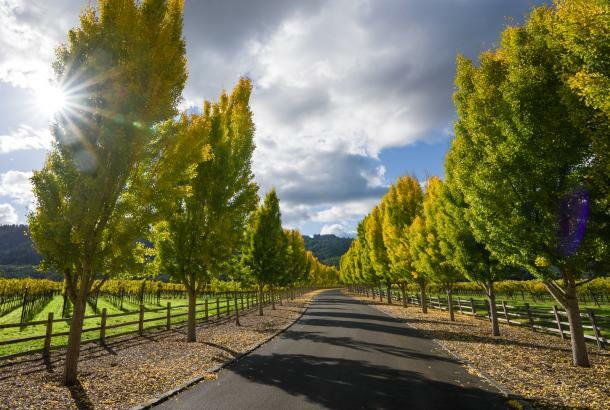 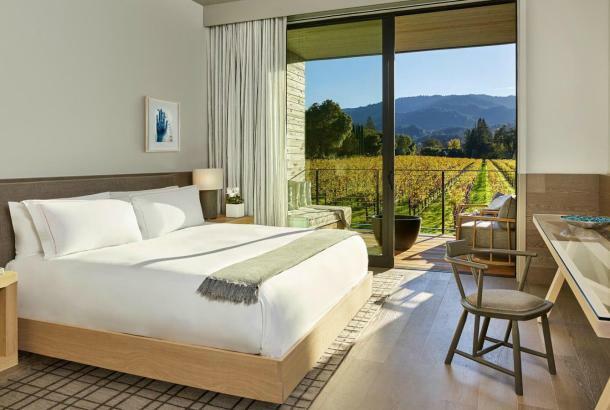 Subscribe to our monthly e-newsletter to get Napa Valley insider tips, travel inspiration and upcoming event information. 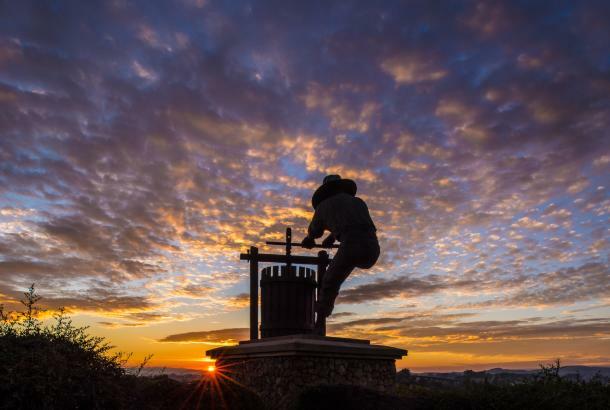 Simply sign up using the form below and stay in-the-know on the latest and greatest in the Napa Valley. 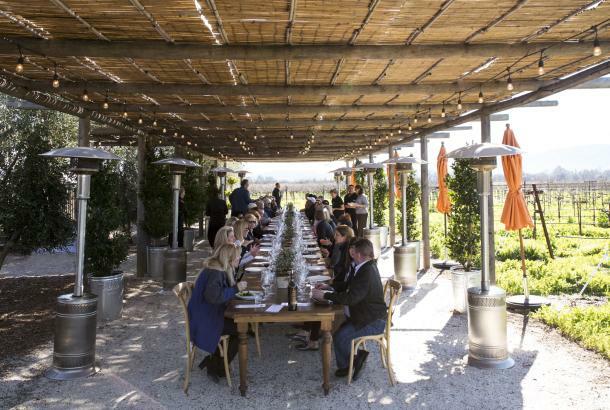 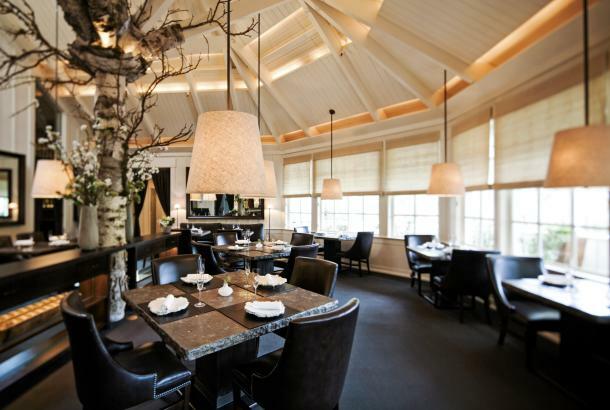 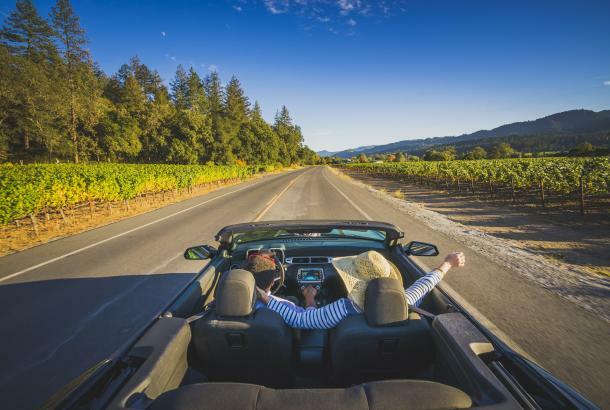 Want more of the Napa Valley at your fingertips?